Not content with an already impressive growth rate for clean energy, New York State has adopted increasingly rigorous mandates. NYC's Building Healthy Communities initiative has had a tangible impact in Brooklyn. For the past two years, a one-acre farm hosted by Red Hook Houses has supplied the community with nutrition, income, work experience and an overall healthier outlook. The Public Service Commission voted to move forward last week on a major piece of Governor Cuomo’s proposed energy highway. 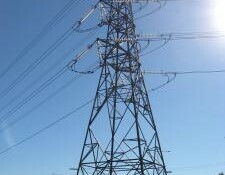 The plan, which totals over $1 billion, will install new transmission lines throughout the Hudson Valley region. Hoping to avert another government shutdown, Congress reached an agreement on a $1.1 trillion budget for 2016, with compromises from both sides of the aisle. 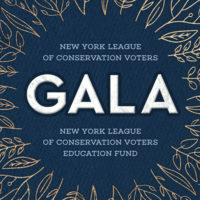 The move has major implications for the environment, throughout the country and in New York State. 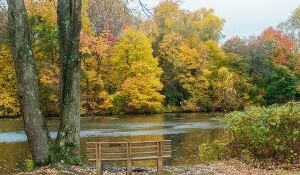 Westchester County Executive Rob Astorino's plans to cut the county’s annual parks budget appears to have been restored thanks to a bi-partisan proposal from the Westchester County Board of Legislators and a big push many local parks advocates including the Friends of Westchester County Parks. Much to the chagrin of New York State, representatives have voted against action on climate change. The Republican-controlled House of Representatives passed a pair of resolutions last week to override federal Environmental Protection Agency carbon emissions.